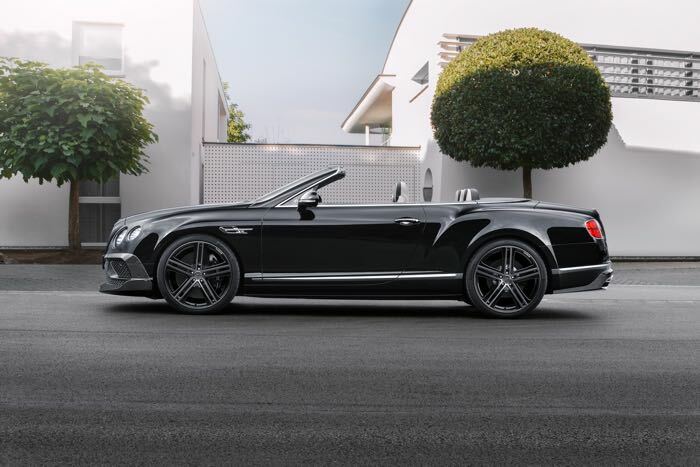 Brabus and Startech have announced that they will be showing off a new Startech Bentley Continental at the Frankfurt Motor Show this month. The Startech Bentley Continental will come with a range of aerodynamic components which are constructed from carbon fiber, the cars will also feature sports exhausts and 22 inch forged wheels. These billet tailpipes are tailored perfectly to the shape of the rear bumper and can be combined with the production exhaust or the STARTECH sports exhaust. The latter is available in two versions for the V8 or W12 engines. However, thrilling looks are not the only strength of the stainless-steel sports exhaust. The integrated system of butterfly valves is controlled from the cockpit and lets the driver choose between a subtle “coming home” mode and the “sport” position. In the latter case, the power of the eight- or twelve-cylinder engines also develops its full acoustic effect. 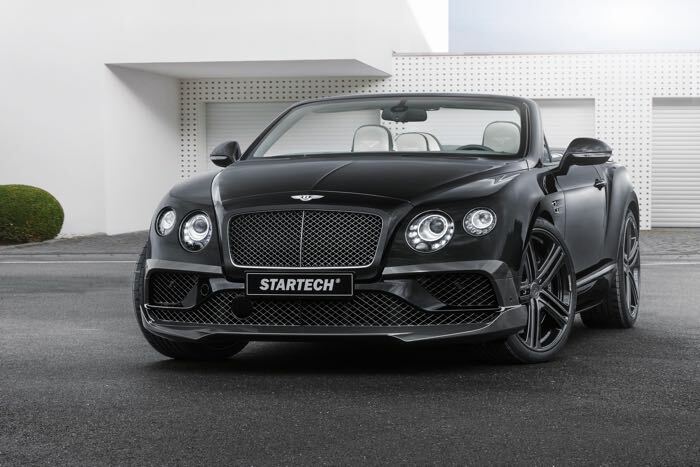 You can find out more details about the new Startech Bentley Continentals over at Startech at the link below.